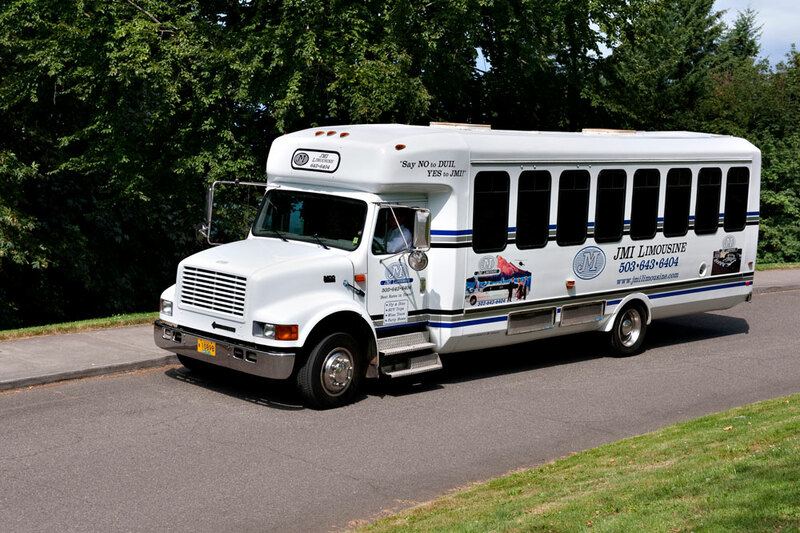 If you need an extra large party bus for your next outing, Portland Limos has you covered. Our large party bus seats up to 30 passengers! 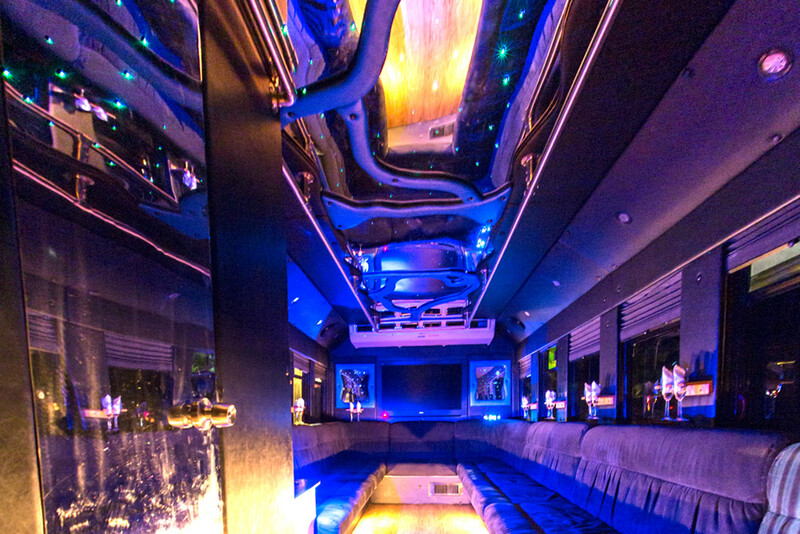 We feature the luxuries you expect when booking a party bus including comfortable seating, surround sound, and HDTVs. 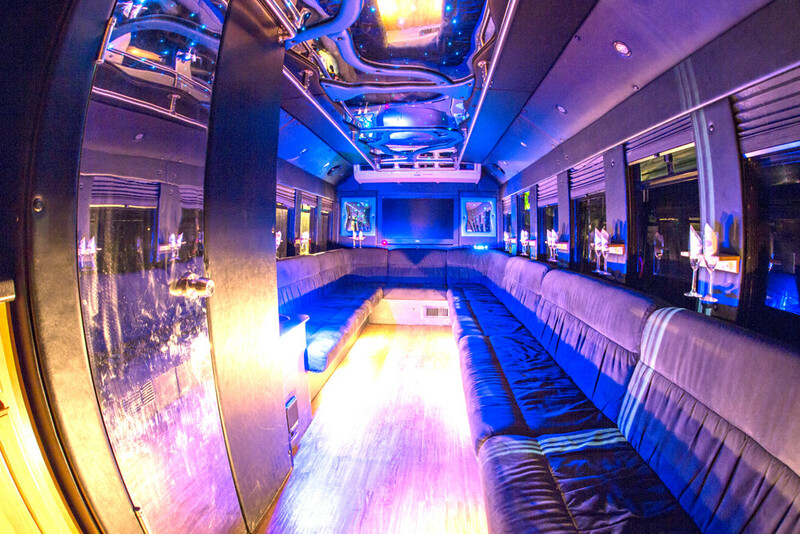 This party bus includes a dance floor so the party never stops! We’ll even provide a fully stocked bar! Contact us today to reserve our large Portland party bus!